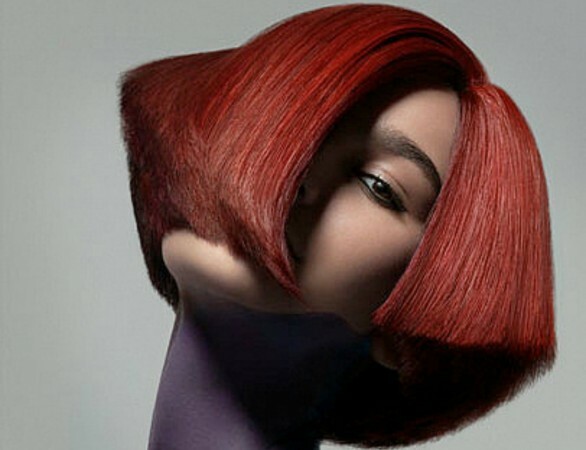 Your style is achieved using a fusion of French cutting techniques and International styling. We consult with you regarding ideas for your hair and make suggestions to suit your individual face shape, hair type and lifestyle. Selecting the right tones, shade and techniques for beautiful hair is an art. We consult with you and make recommendations of techniques and tones to suit your complexion and lifestyle. Relax in our expert hands and enjoy the ultimate relaxation of a nourishing, strengthening or revitalising hair treatment whilst we massage your scalp using a variety of specialist techniques. For over 20 years Philippe Xavier Hairdressers has been a destination for superb hairdressing and friendly service. We are experts in specialist areas such as extenso Hair Straightening and Kerastase Stimuliste treatments. Philippe Xavier brings together a team of the best hairdressers in Sydney exclusively using L’ORÉAL Professionnel Paris and Kerastase products to exceed his clients’ expectations at his Sydney CBD hair salon. Philippe Xavier has hand-picked top Sydney hairdressers, professional stylists and the best hair colourists, so you can relax while they touch up your classic look or give you a style make over. In a beautiful, architect designed space, the salon provides a peaceful oasis to the busy, bustling streets of Sydney. It’s where you can relax and enjoy the transformation to stylish, fashionable hair. Philippe Xavier uses L’Oréal Professionnel products exclusively, offering the latest in technology and indulgent Kérastase treatment rituals and haircare.